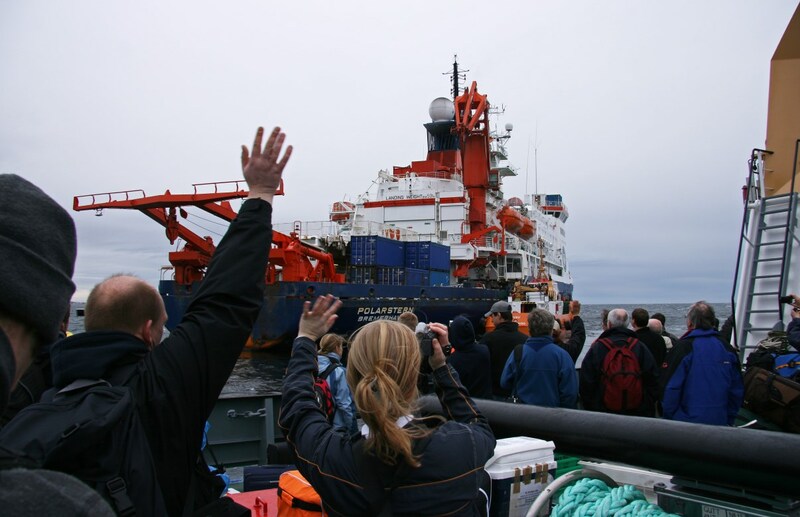 In November 2006, I left Cape Town in South Africa and went on board of the Research Vessel Polarstern. 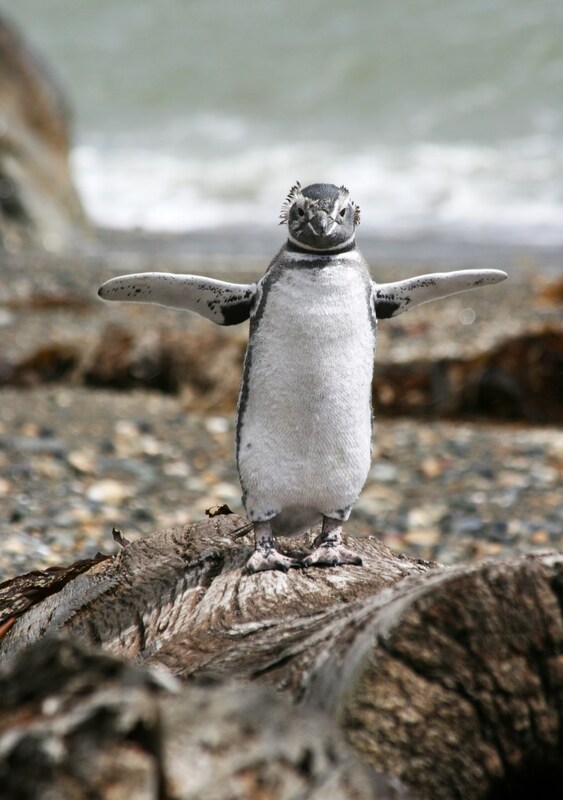 This was the moment I departed on an incredible journey to the Antarctic, which brought me face to face with emperor penguins and took me to open waters that had been ice-covered for thousands of years until 2002. 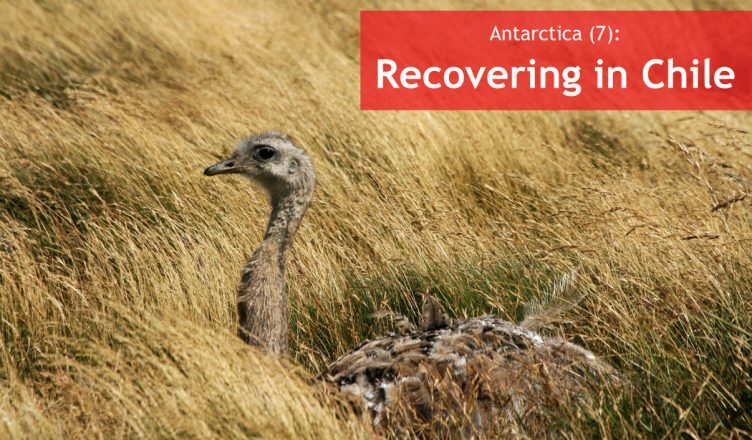 As a marine biologist, it was my duty to take samples of the Antarctic sea floor and its inhabitants, which was hard work but very rewarding as well. Truly a unique opportunity, and one I will never forget. But finally, sampling activities came to an end and we set sail again towards civilization. 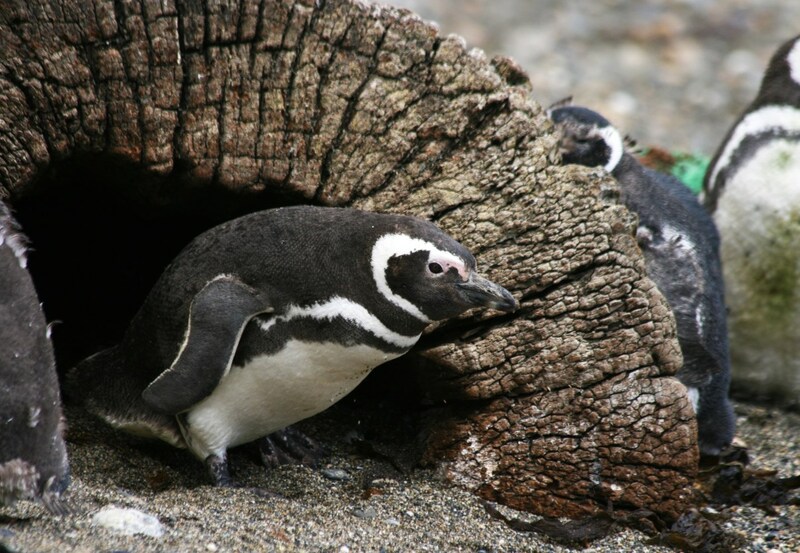 We did not return to South Africa but headed for South America instead. 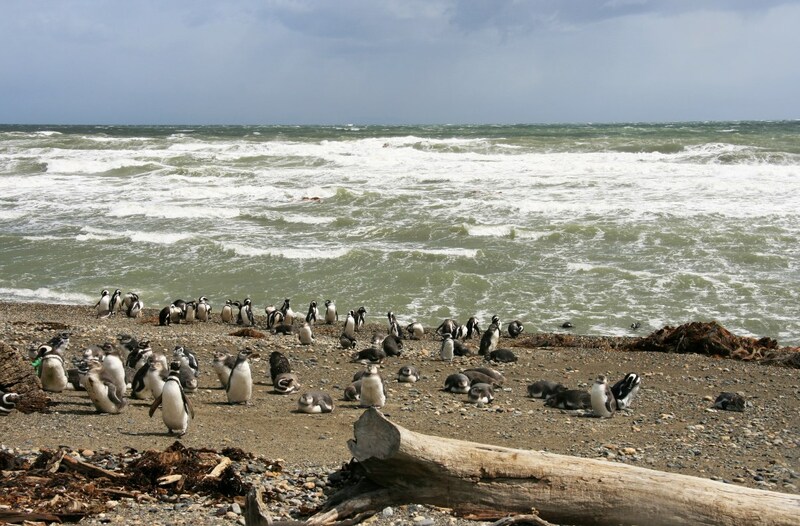 We crossed the Drake Passage again and sailed into the Strait of Magellan, towards the city of Punta Arenas, in Chile. The first signs of human activities were a number of oil platforms which seemed strangely beautiful under the setting sun. 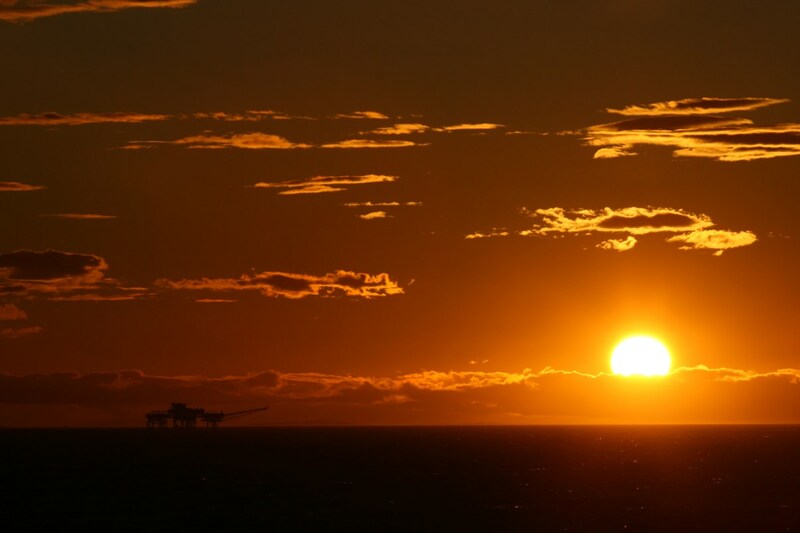 An oil platform under the setting sun. 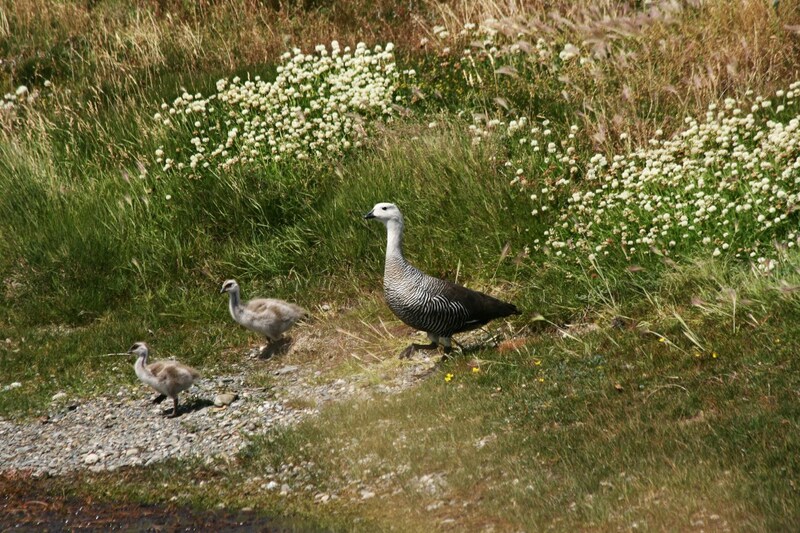 We disembarked from Polarstern and a smaller boat transferred us to the harbour of Punta Arenas. 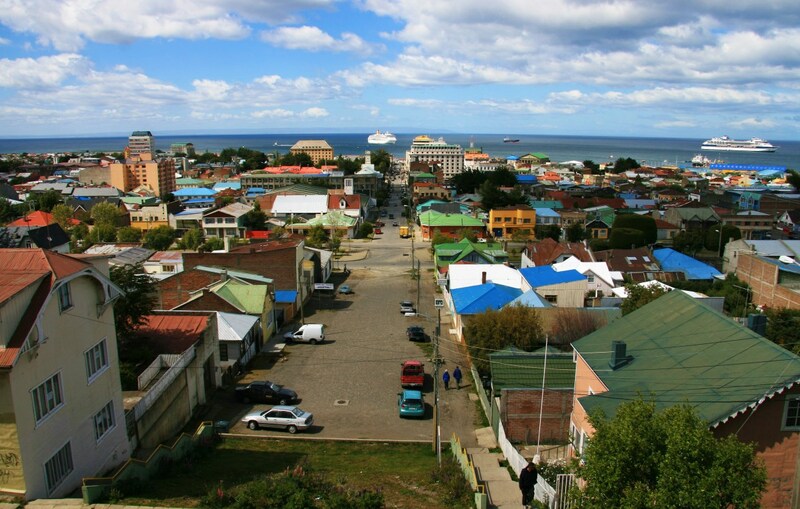 This small city was established in the 19th century as a penal colony. 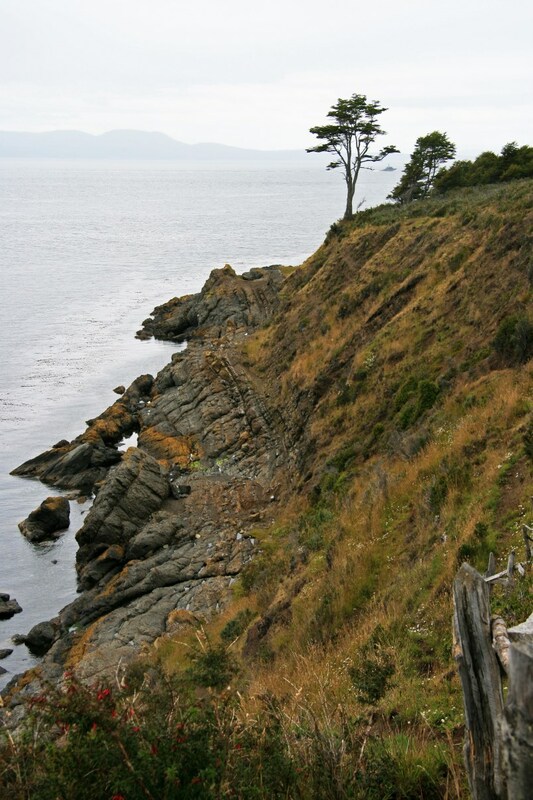 It was mainly used as a base to defend Chile’s claim of sovereignty over the Strait of Magellan. Although it is one of the largest cities in Patagonia, it doesn’t feel like a city. To me, it felt like a quiet, spacious town with only few touristic highlights. In expectation of my flight back to Belgium, I stayed here for a few days. 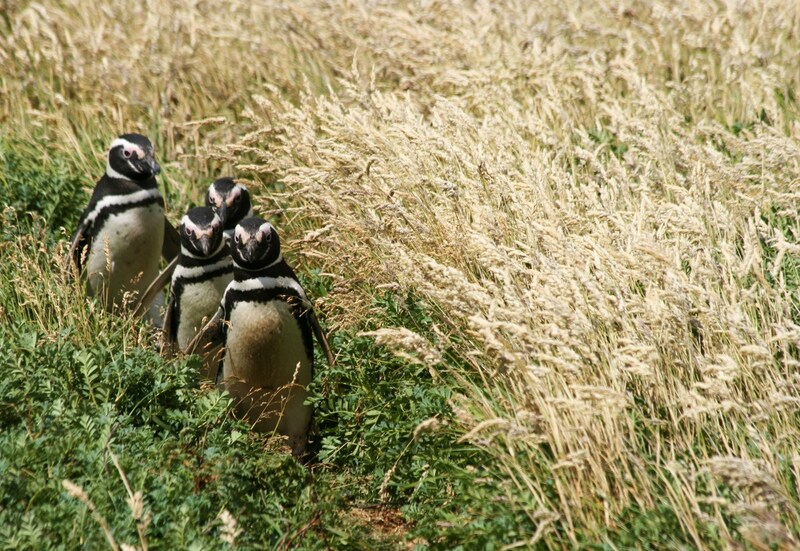 During those days I explored the surroundings of Punta Arenas with a colleague. Except for eating and drinking, we didn’t really see much of the city. We did visit the Museo Naval y Marítimo (naval and maritime museum), but it wasn’t a big hit. 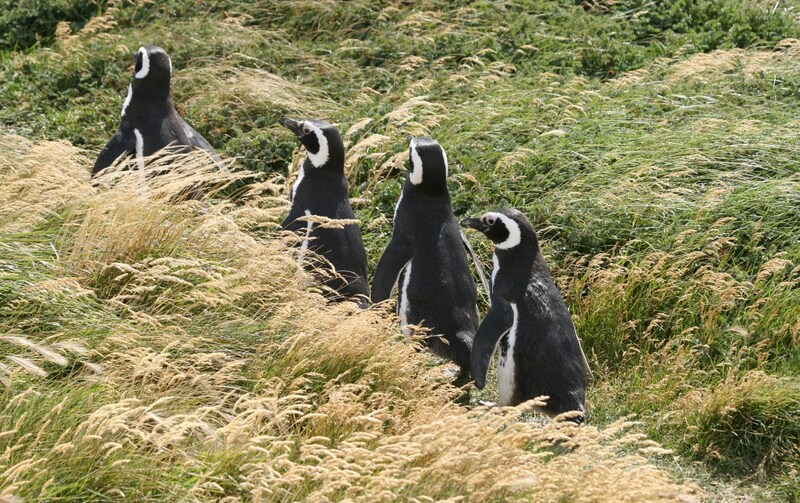 So we drove southward along the Strait of Magellan to take in the sights of Patagonia: magnificent panoramas and stunning wildlife. 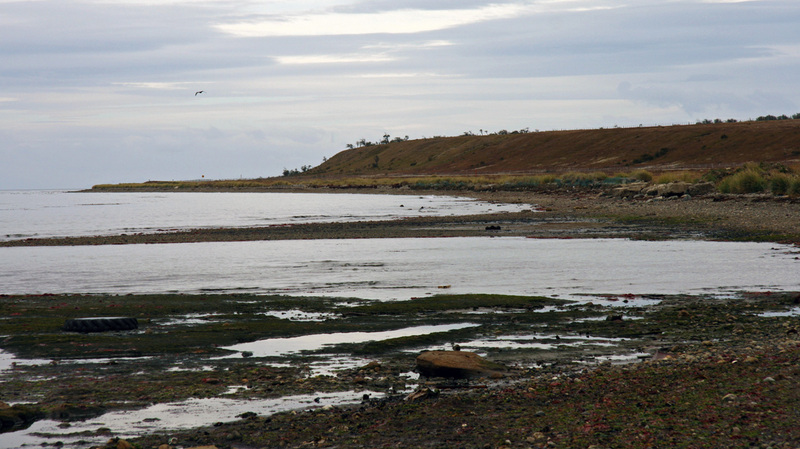 The coastline along the Strait of Magellan. 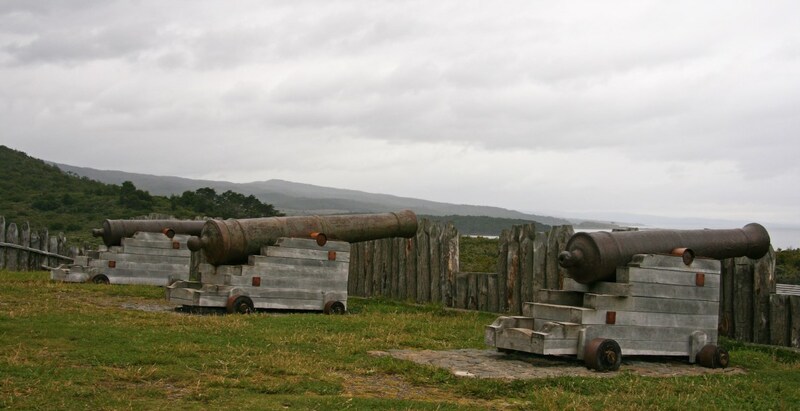 We also visited the fort of Fuerte Bulnes, a collection of wooden houses and cannons looking out over the Strait of Magellan. 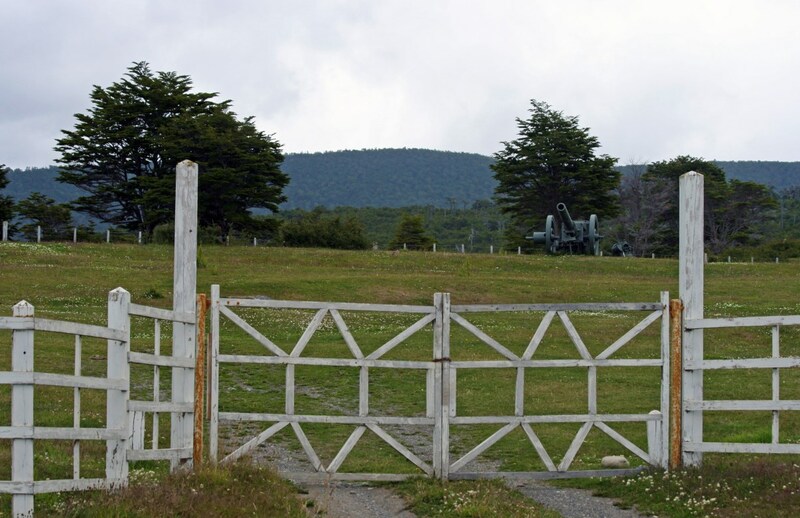 It was built in 1843 in order to protect the Strait, but with the foundation of Punta Arenas in 1848, only 60km to the north of Fuerte Bulnes, the fort had lost its purpose and was burned to the ground. 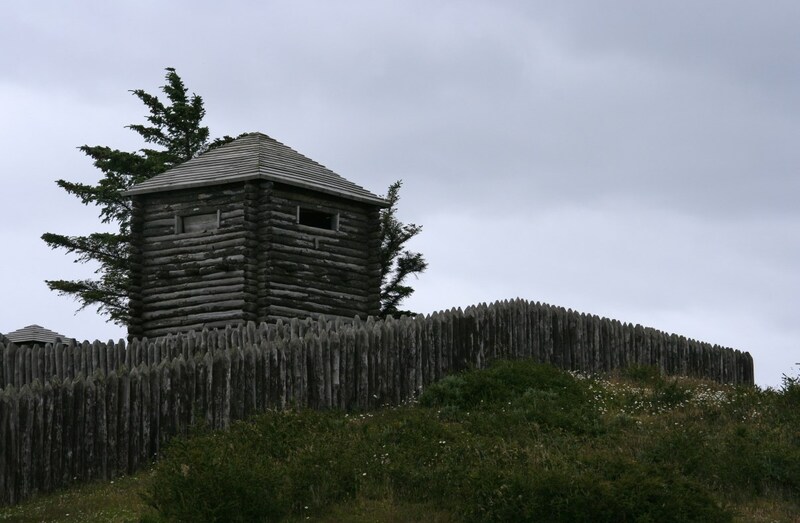 The current fort is a replica. 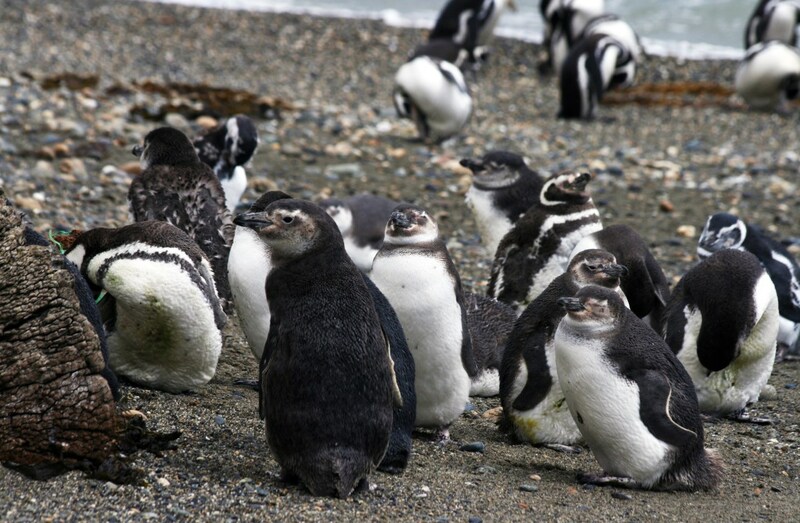 We also visited the Otway Sound penguin colony, a moderately large colony of Magellanic Penguin. 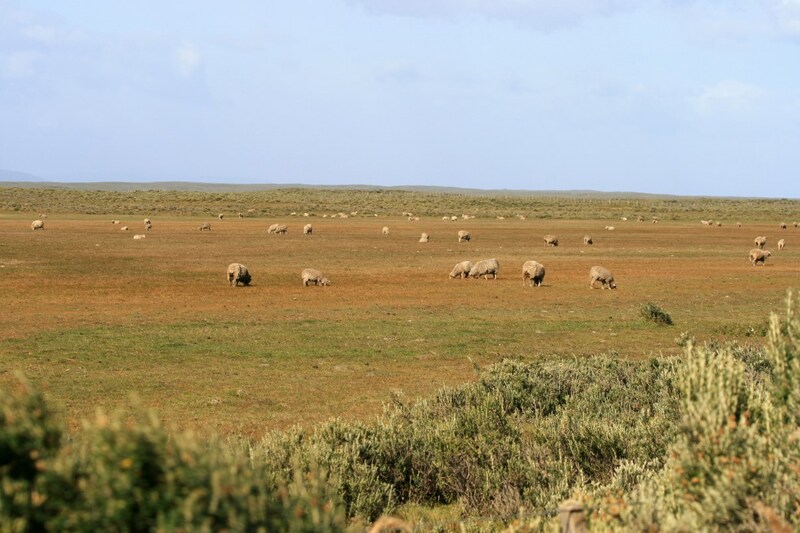 In the first half of the 20th century, the area around Punta Arenas became one of the world’s most important sheep-raising regions. This is still visible today. 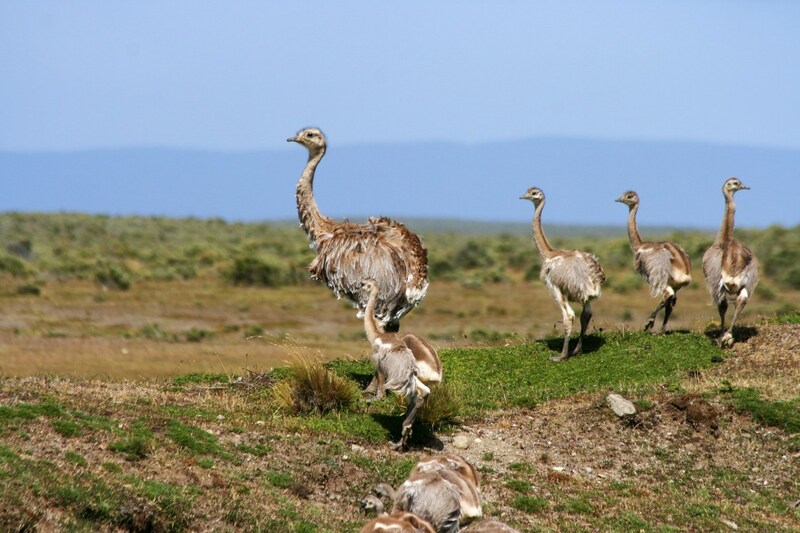 Although we only stayed for a few days in the area, we saw a lot of wildlife, including dolphins, Lesser Rhea, Caracara, Magellanic Penguin, Magellan Goose, King Cormorant ánd Andean condor. 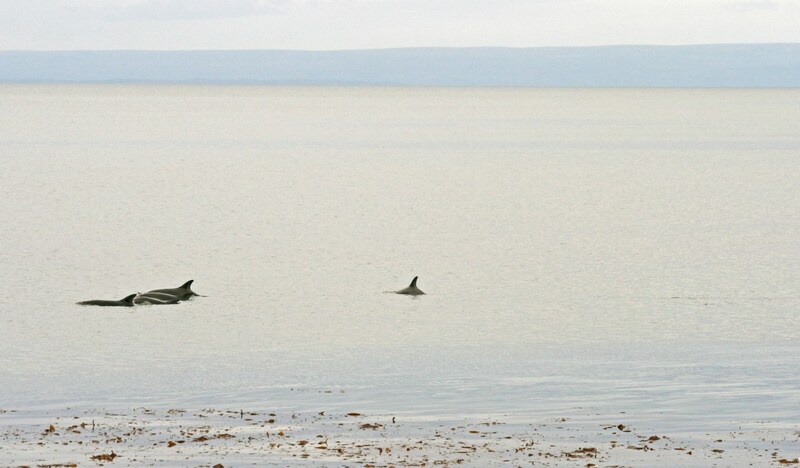 Dolphins in the Strait of Magellan. 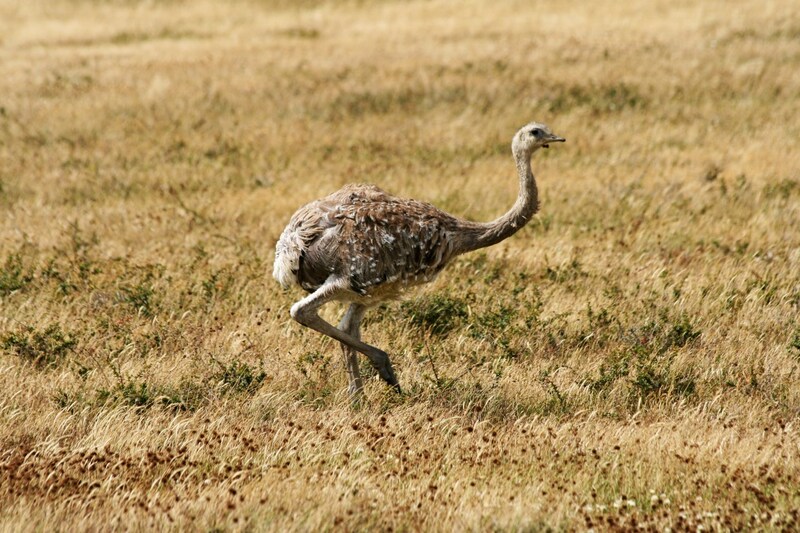 Lesser Rhea female with chicks. 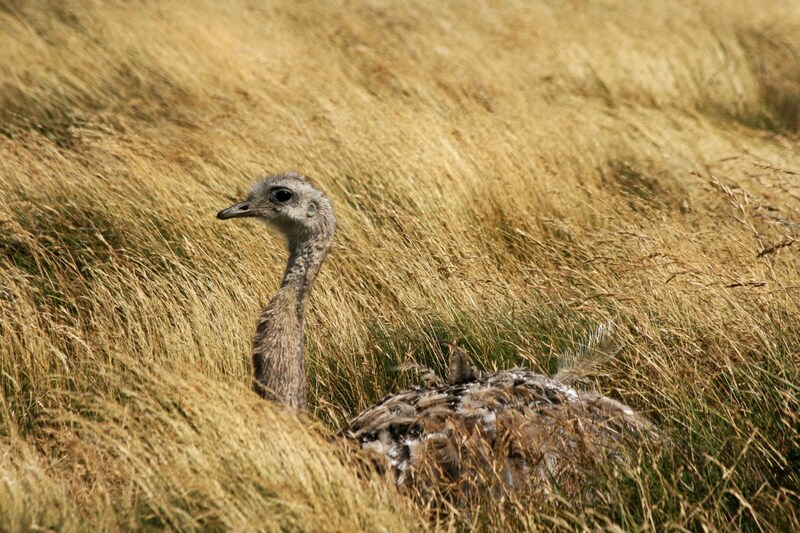 Lesser Rhea in high grass. 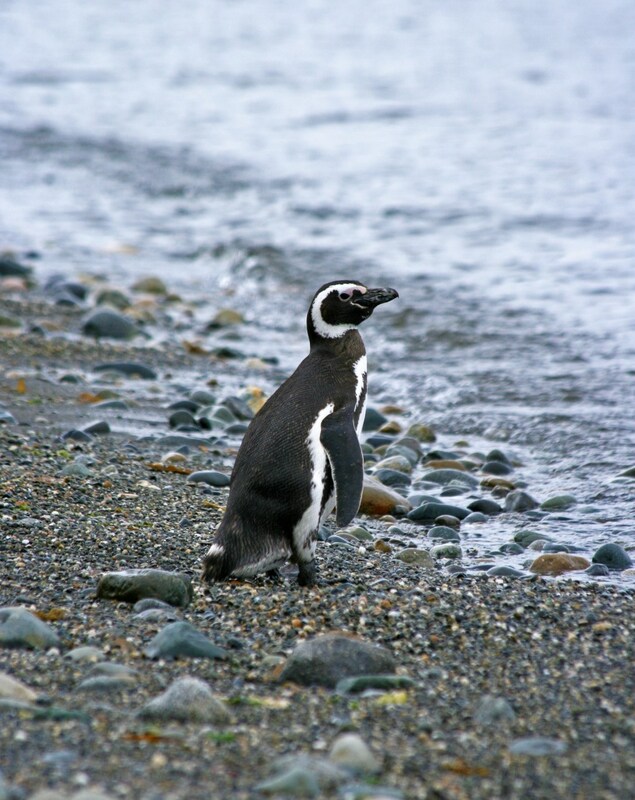 A lonely Magellanic Penguin on the beach. 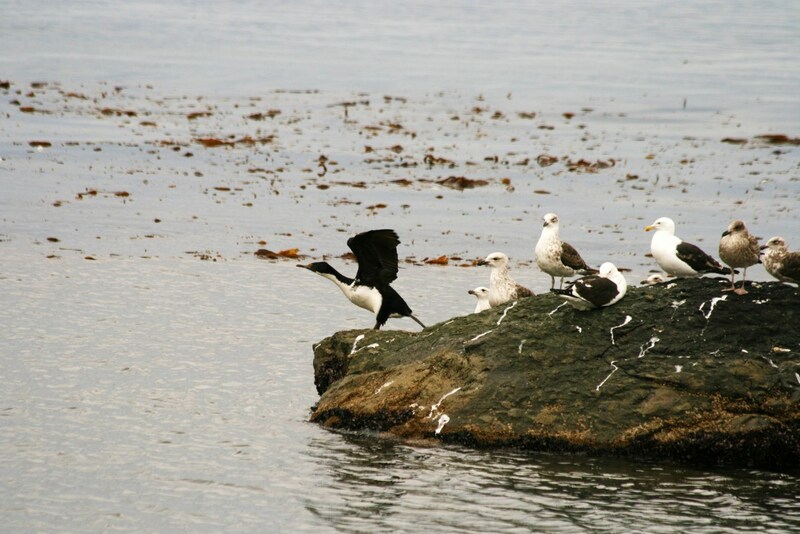 King Cormorant and some gulls on a rock.